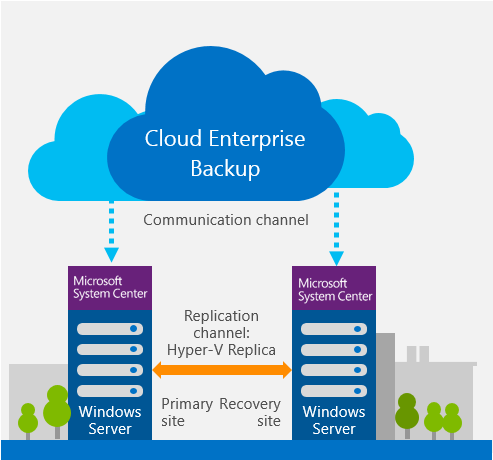 Fairfax, Virginia — 04, Date, 2011 — GRS Technology Solutions, a leading managed IT and cloud services company, is pleased to announce it is now offering cloud backup and disaster recovery (BDR) services to small and midsize businesses in the DC Area. Supported by three multi-million dollar, SSAE 16 certified datacenters, GRS’ new cloud BDR services are available immediately and offered as part of its expanding portfolio of managed IT services. Affordably priced and proven to outperform consumer-led BDR solutions, GRS’ new business-grade cloud BDR services are purpose built for companies that rely on data and operate in high-profile verticals such as education, finance, government and healthcare. Businesses that are required to comply with industry-specific regulations such as HIPAA, GLBA, PCI, SOX and others will find great business value in GRS’ cloud BDR services and peace of mind in the security measures taken to ensure data is protected and recoverable. GRS’ cloud BDR services can easily scale to match the business needs of small business networks as well as hybrid network environments where virtualized machines dominate. If, and when, a single file or complete recovery is required, GRS’s customers can be rest assured that their data is not lost and will be back online as soon as possible. GRS Technology Solutions helps businesses leverage technology just as larger businesses do. Our goal is to help you get the most out of your technology, so you can leverage IT automation to reduce risk, improve efficiencies, and drive cost out of your business processes.